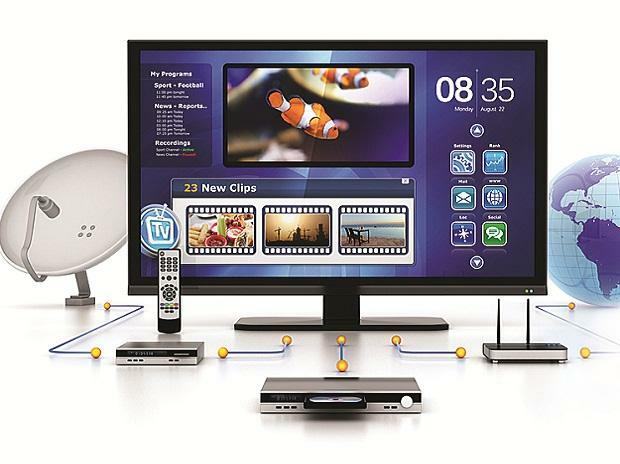 Den, Hathway deals sealed: Now what's next for RIL in the media sector? Rewind 2018: Will the new Trai tariff order shake-up DTH, cable industry? Regulator Trai on Tuesday said six cable TV players, including GTPL Hathway and Siti Networks, violated several rules, especially those related to new tariff order, and directed them to ensure compliance within five days. The other players are Fastway Transmissions, Den Networks, and IndusInd Media and Communications Ltd (IMCL) and Hathway Digital. The Telecom Regulatory Authority of India (Trai) found that GTPL Hathway, Siti Networks, Fastway Transmissions, Den Networks, and IMCL are forcing channels and package schemes to the consumers, and subscribers are not able to exercise their choice till date. The regulator also clarified that DTH and cable operators cannot force consumers to go in for only predefined packages or bouquets. Trai said it had received consumers’ complaint that GTPL Hathway, Siti Networks, Fastway Transmissions Private Ltd and Den Networks are not providing bill receipt of the payment made in printed form to the consumers. In case of Hathway Digital, Trai found that it is offering a bouquet of TV channels which contain both free-to-air and pay channels. It found that Hathway Digital has disconnected pay channels of customers who have paid advance amount for one year without their consent and only showing them FTA channels.